Police are once again reminding persons that it is an offence to knowingly receive stolen property. 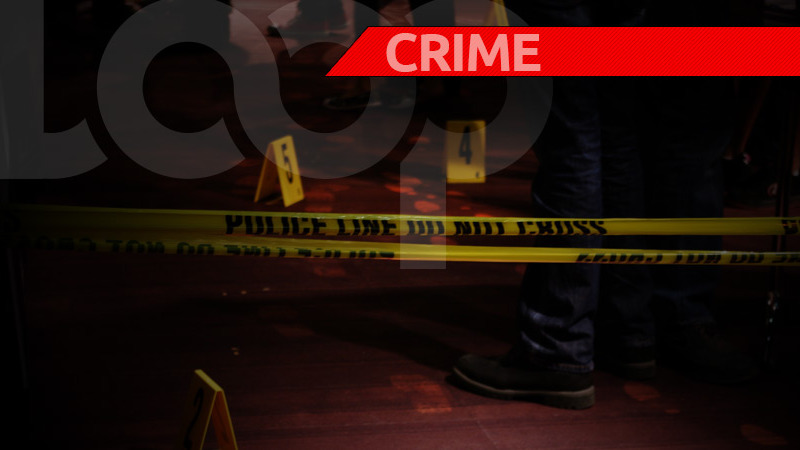 This reminded comes after an estimated $40,000 in electronics were stolen from a store in Sangre Grande. 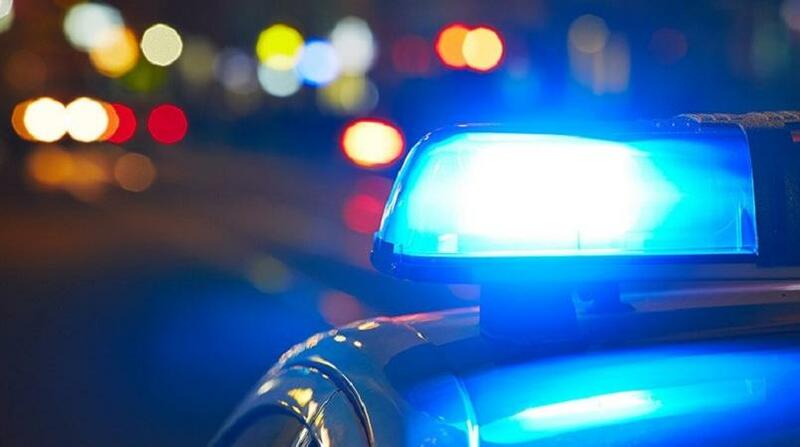 According to police reports, at about 8:00 am on Monday, workers at De Electronic Shoppe located along Brieley Street, Sangre Grande, came to work and observed that the front door lock had been broken. The store was ransacked, and a check inside revealed several cellular phones were missing. The phones, which included a Samsung S10, a Samsung S9 Plus, a Samsung S9, and Samsung Note 8, among several others, had a total value of $39,735. The police were notified and a team of officers led by Sgt Edwards, PC Lezama, PC Cielto, among several others, visited the scene. CSI officials found workable prints on location and arrests are imminent, LoopTT was told.